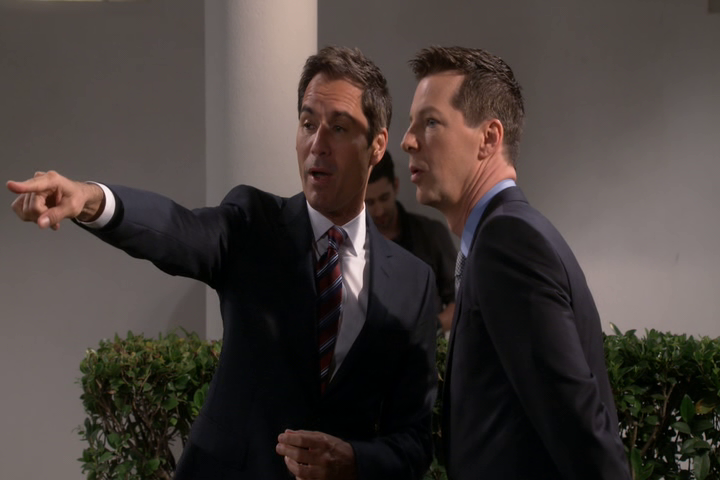 Will & Grace: The Revival - Season 1 - DVD Review - ReDVDit! Will & Grace is an American television sitcom that was created by Max Mutchnick and David Kohan. Set in New York City, the show focuses on the relationship between best friends Will Truman, a gay lawyer, and Grace Adler, a straight interior designer. The show was originally broadcast on NBC from September 1998 to May 2006, for a total of eight seasons, and restarted its run on NBC in September 2017. During its original run, Will & Grace was one of the most successful television series with gay principal characters. 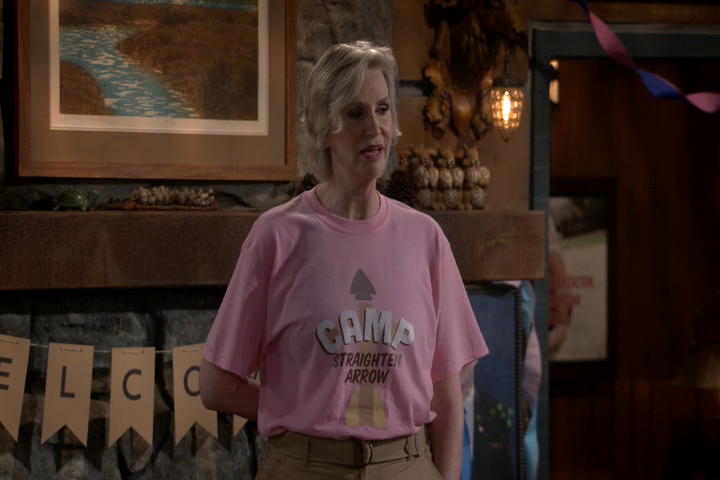 Despite initial criticism for its stereotypical portrayal of homosexual characters, it went on to become a staple of NBC’s Must See TV Thursday night lineup and was met with continued critical acclaim. It was ensconced in the Nielsen Top 20 for half of its network run. The show was the highests-rated sitcom among adults aged 18-49, from 2001 and 2005. Throughout its eight-year run, Will & Grace earned 16 Primetime Emmy Awards and 83 nominations. Each main actor, with the exception of Morrison, received an Emmy Award throughout the series. In 2014 the Writers Guild of America placed the sitcom at number 94 in their list of the 101 Best Written TV series of all time. Since the final episode aired, the sitcom has been credited with helping and improving the public opinion of the LGBT community, with former U. S. Vice President Joe Biden commenting that the show “probably did more to educate the American public” on LGBT issues “than almost anything anybody has ever done so far”. In 2014, the Smithsonian Institution added an LGBT history collection to their museum which included various items from Will & Grace. The curator, Dwight Blocker Bowers, stated that the sitcom used “comedy to familiarize a mainstream audience with gay culture” that was “daring and broke ground” in American media. During its original run, Will & Grace was filmed in front of a live studio audience (most episodes and scenes) on Tuesday nights at Stage 17 in CBS Studio Center. Will and Grace’s apartment was put on display at the Emerson College Library, donated by series creator Max Mutchnick. When the set was removed in 2014, rumors had come up about a cast reunion, but the actors involved denied that such a reunion was planned, explaining that it was merely being moved. A long-running legal battle between both the original executive producers and creators and NBC took place between 2003 and 2007. In September 2016, the cast reunited for a 10-minute special (released online), urging Americans to vote in the 2016 Presidential election. After its success, NBC had announced that the network was exploring the idea of putting Will & Grace back into production. In January 2017, NBC confirmed the series’ return for a ninth season, for the 2017-2018 television season, which was eventually expanded to 16 episodes. This was followed by renewals for 18-episode tenth and eleventh seasons. Picking right back up where they left off, the revival of Will & Grace gives audiences exactly the same energetic performance from the cast members as they live their day to day lives with each other. Making a variety of jokes that reference pop culture, being heavily opinionated about various things, and just giving each other a tough enough time (you know, like best friends do); this new season was absolutely great! Sure, it may feel as if the folks over at NBC have started to run out of creative ideas since they brought back a show that ended over ten years ago; but, let me tell you, with the chemistry that the cast share in this show, they are certainly not without creative thought. 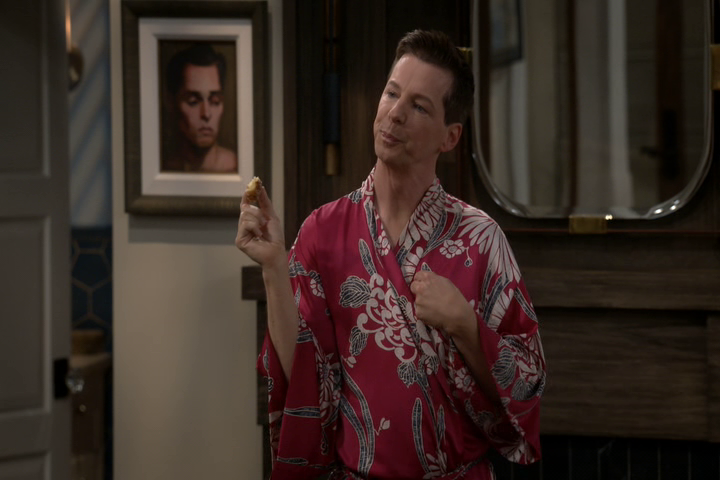 Being that my wife and I watched through this season on DVD, Will & Grace looked just as I would have expected it to look had I been able to watch this season as it aired. Everything about the show is presented cleanly, and everything is able to be seen and understood without any added focus being required. It just didn’t really have that visual pop that accompanies a standard Blu-ray release. Bundled with a lossy Dolby Digital 5.1 audio mix, the revival season of Will & Grace offers audiences a semi-clean, but overall not very powerful experience as they follow along with the characters. While there really weren’t any parts of the audio track that stood out, the sound had just enough power behind it to allow everything to be heard and understood without having to adjust the volume controls. Dialogue was clean and clear, despite having to turn it up a notch in the beginning; but other than that, it was just your run-of-the-mill DVD release. 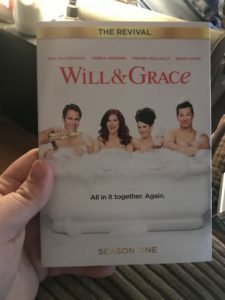 The DVD release for this season of Will & Grace comes packaged in a two-disc standard DVD case. Within that case is the two DVD discs that make up this season; both discs featuring artwork that matches that of the case art and has been made available using a technology that’s very similar to the old LightScribe feature that was made available in older generation CD-R drives. The inside does feature some artwork, as well as a brief synopsis of each episode that makes up the season. There are no digital copy redemption pamphlets included with this release; but, there is a slipcover that’s been made available during the original pressing of the release. Will & Grace was a television show that I had grown up watching throughout my adolescent years. The fact that they decided to bring this back, especially with the extreme politically correct society that we live in today, really had me wondering how they were going to pull it off. And they did an absolutely great job. If you’re considering grabbing this season for your collection, I would definitely recommend grabbing it if you’re a fan of the series. 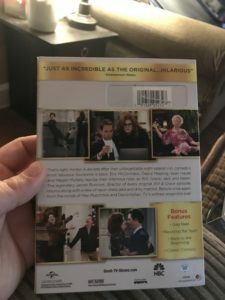 The revival season of Will & Grace was released to Blu-ray and DVD on June 12, 2018.